Get a Blendtec blender, it's really good and easy to clean. 1 cup of water + 1 drop of dish detergent, pause blend for 5 seconds, rinse, done. Yes, but I am a lazy person. 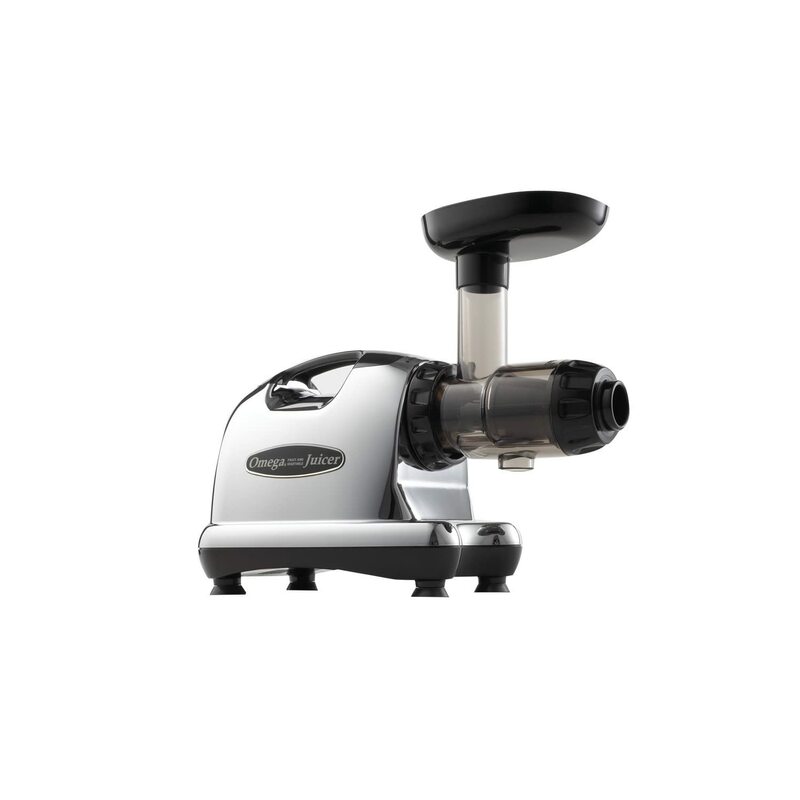 Omega juicer is too slow to make juice and kind of wasted most of the fruits. I am pretty happy with blending the fruits. So you don't make juice. you make smoothie. The easiest way to clean your blender is loading into the dishwasher. Not really, just different ways of juicing process. Take orange as an example, result would be similar to the orange juice with pulp. but you don't only juice oranges, do u?